The action and adventure continue after dark with new and exciting attractions and performances. 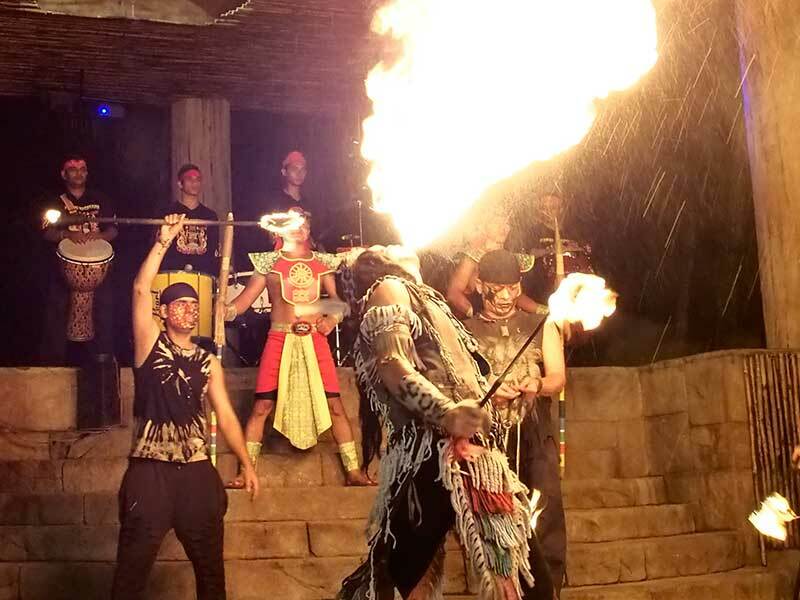 Experience the night brought to life at Lost World of Tambun. More than just a destination, it’s a complete day till night destination. Welcome to Malayan Village! Come meet the tribe of warriors that have existed here 400 million years ago. Together with the rangers at the Night Walk Petting Zoo, they bring to you an awesome performance not to be missed. An entertaining show combining fire eaters with talented percussionist that will knock your socks off. 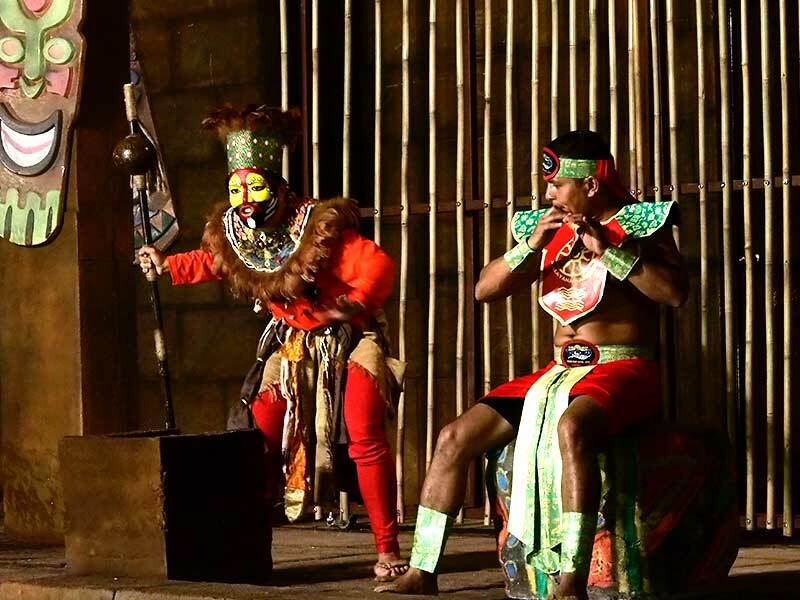 Click here to find out more about show times and entertainment at Lost World Of Tambun.